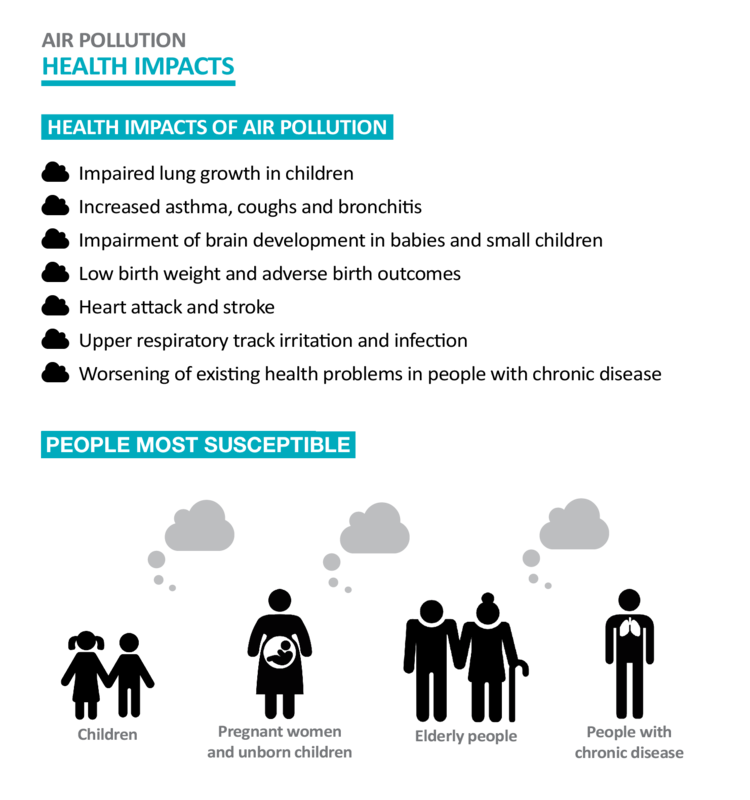 Each year more than 3000 Australians die premature deaths from air pollution. The World Health Organization has described air pollution as the world’s largest environmental health risk, estimating that air pollution causes 7 million premature deaths annually. In Australia, the evidence is clear that thousands of preventable deaths occur every year. Some communities are much more affected than others, depending on how close they are to pollution sources. Find out more from the resources below. Waste to energy: what is it and what does it mean for communities and the environment? Health experts have reported a wide range of adverse health outcomes from air pollution, including exacerbation of chronic respiratory and cardiovascular disease, and premature death. Air pollution worsens asthma and chronic obstructive pulmonary disease and can increase the risk of cardiac arrhythmia, heart attack, stroke and lung cancer, and hinders lung development. 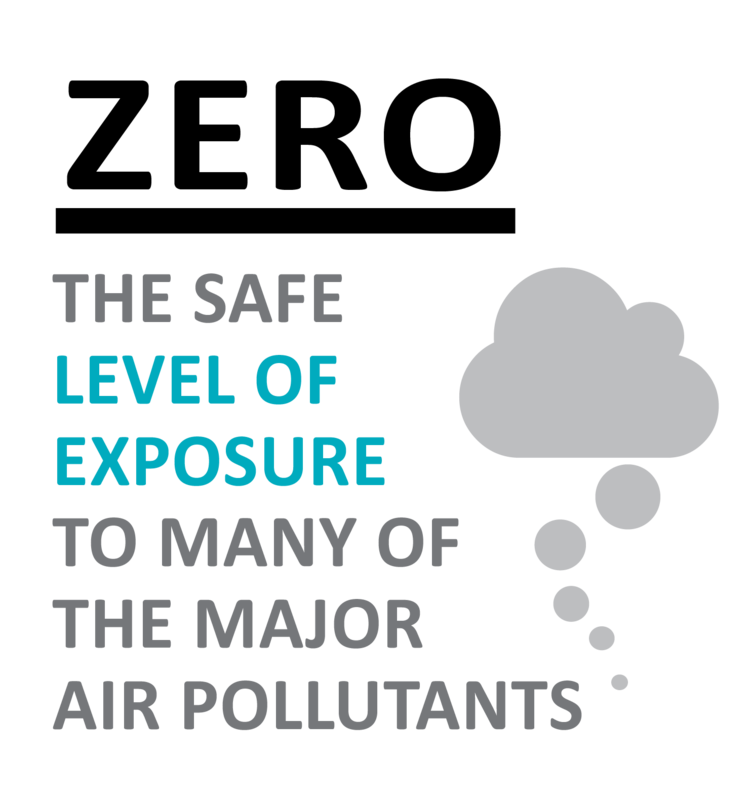 Pollutant impacts vary but there is a consensus that there is no ‘safe’ level of exposure for many of these pollutants and that there are harmful impacts from exposure at levels even below the current air quality standards.